warranty 5 years. 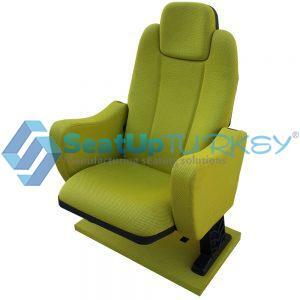 producing according to ISO 9001:2008 certificate. 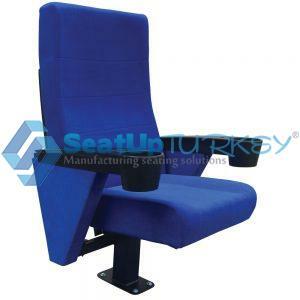 The foam of seat and backrest are ergonomics and have density of 50+/-5 kg/m3. 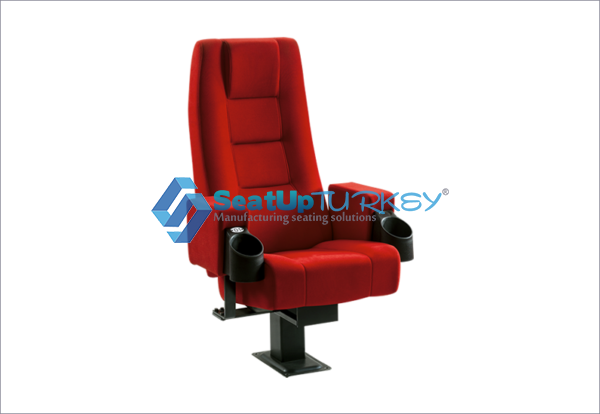 The skeleton of the backrest has metal pipe 21 x 1,5 mm , inside the seat foam solid surface of plastic injection can be found. 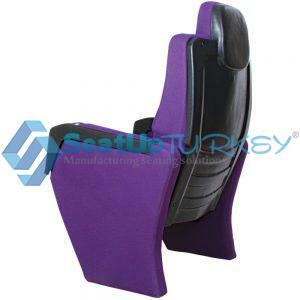 Our foam of seat and backrest made of anti flame polyurethane injection . injected to aluminum pattern. Shape of the foam will be in accordance with the drawing and picture of the product model CN 900. 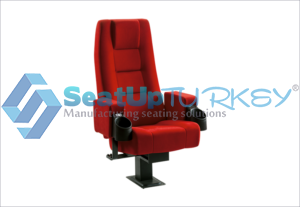 The foam of the seat and backrest must be covered with the fabric of the specified technical specifications. 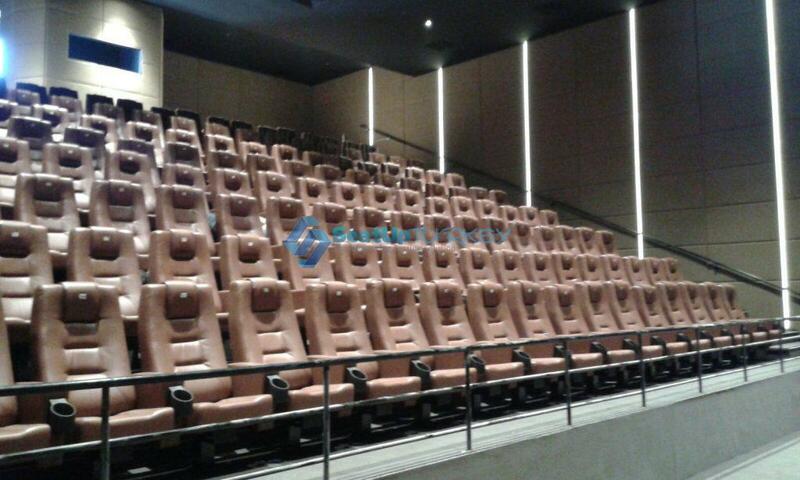 Seats in adjacent order (common arm) manufactured in accordance with required number of seats which fit in hall. Seat arms are molded in one piece with additional of plastic cup holder. 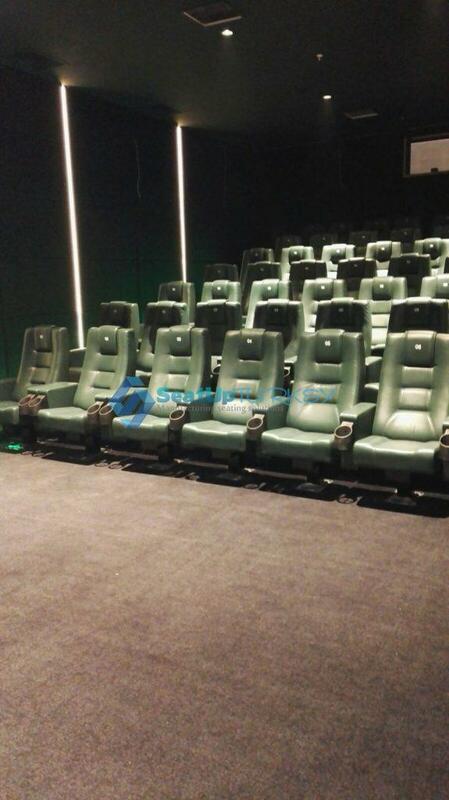 seats will be connecting each other by minimum 6 mm unseen metal joint. 4 bolt connections between armrest will provide rigidity. 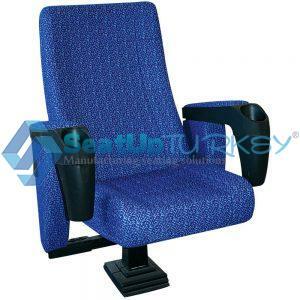 inner skeleton of the armrest is minımum 6mm metal part. chair seat can be provided as fixed or folding by gravity or folding by spring system. The back rest can be provided as fixed or as swing back ability. There will be no slippage or transport at the junctions of the metal parts. Sources continue along all surfaces and there will be no pores. Metal parts will be well welded, the burrs of the cuts will be cleaned and the outer surface parts will be no sharp parts. There will be no skewness, or similar imperfections in the metal parts. Carrier of feet made 100x100x2.5mm metal profile. Miller: Transmission and vending machines. All metal parts and surfaces parts will be cleaning from oil and dirt before painting. The surfaces to be painted after chemical cleaning with epoxy polyester based powder paint. There will be no differences in scratches and color tones of the metal parts and other surfaces. The electrostatic paint will be hard and slippery with thickness of at least 60 micron. Fabric / Leather Without fading in color without error in the finish and without change in form and in full accordance with the requirements of the project. 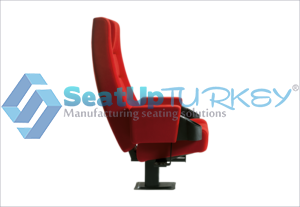 Logo or Numbers will be printed on the the headrest of the back of the seat according the project details. 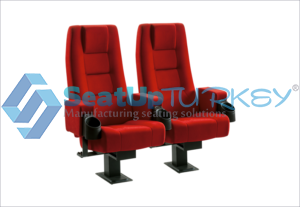 The upholstered parts of the seats will fit the dimensions and details specified in the enclosed project. The seat and backrest and the flooring materials used in the seating areas will be seamless and monolithic. Fabric / Leather with minimum 5 mm anti flame lamination foam. proven anti flame materials will be used only. Note: In additional price BS7176 and Crib5 standards available for maximum anti flammability.